For 15 years, APSU has remained under contract with Pepsi Bottling Group, but that will change this summer because of a new exclusive agreement with Coca-Cola Company. “We feel it was time for a change, and this is another positive move for the campus,” Tammy Silva, manager of APSU’s Department of Auxiliary Support Services, said. 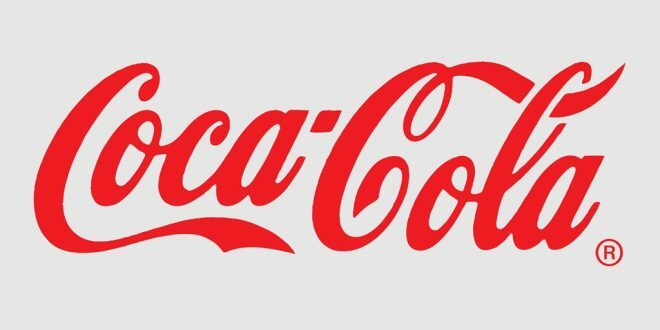 Beginning July 1, all APSU vending machines and dining areas will only sell Coke products. In addition, Coke will only be able to be purchased with university funds.